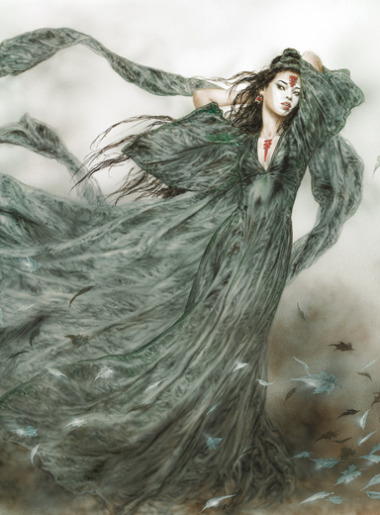 Exclusive graphic work different from the original, intervened by the author. 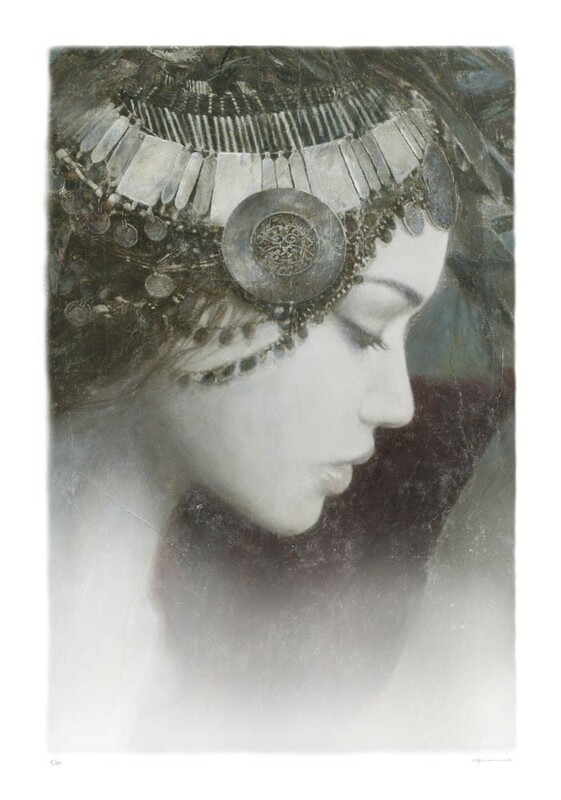 Limited Edition, numbered and signed by the author, edition consists of only 25 copies from a print run starting from 1/25 to 25/25. 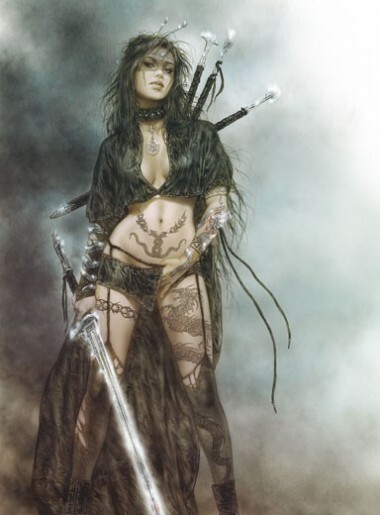 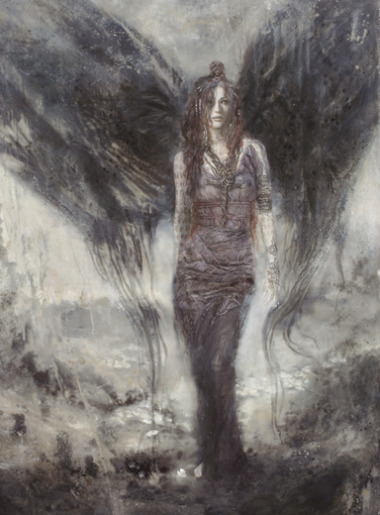 Laberinto Gris decided to publish this work by Romulo Royo from the book Akelarre in the multidisciplinary Malefic Time project as a special large-format piece. 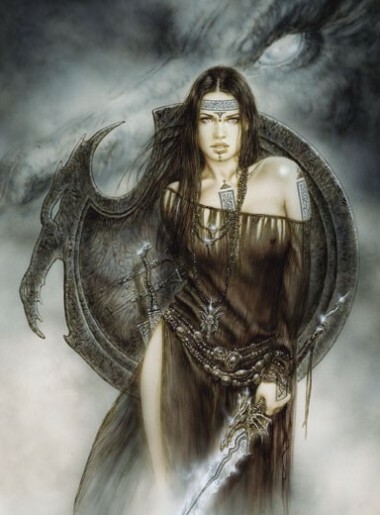 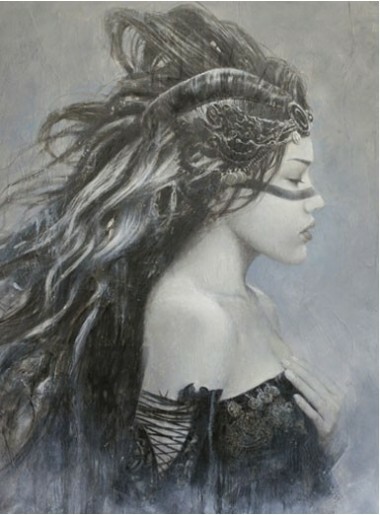 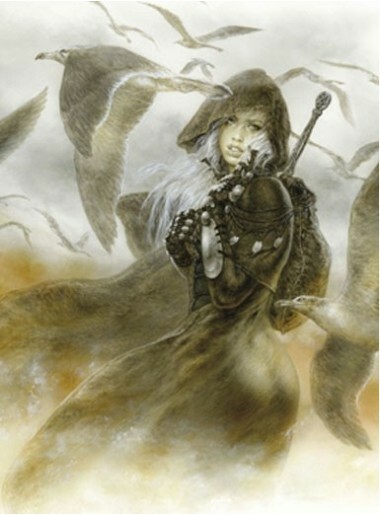 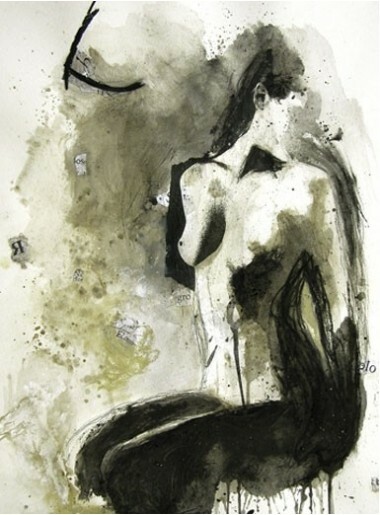 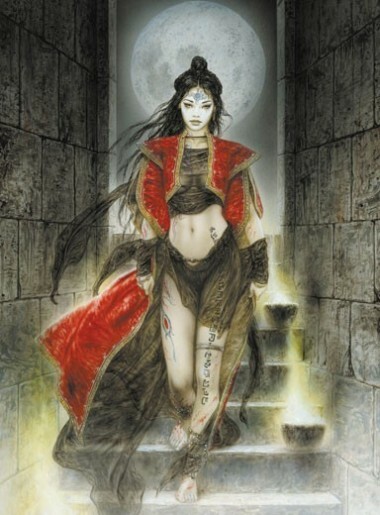 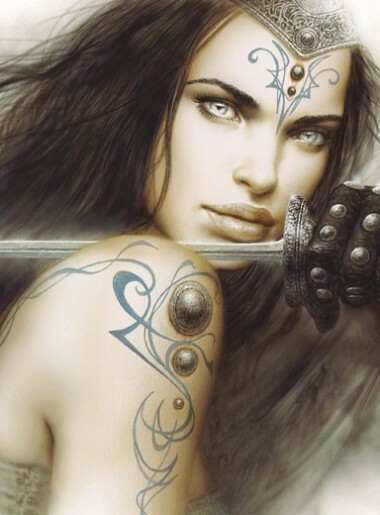 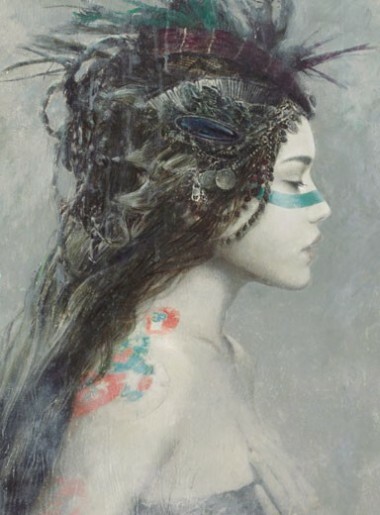 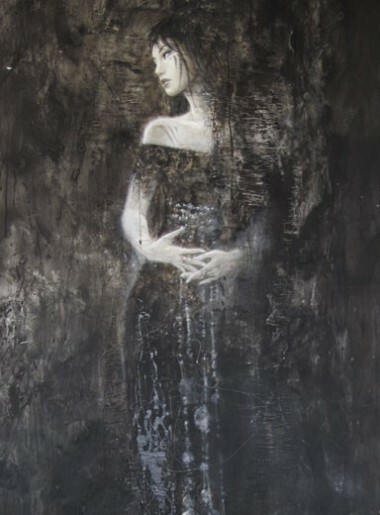 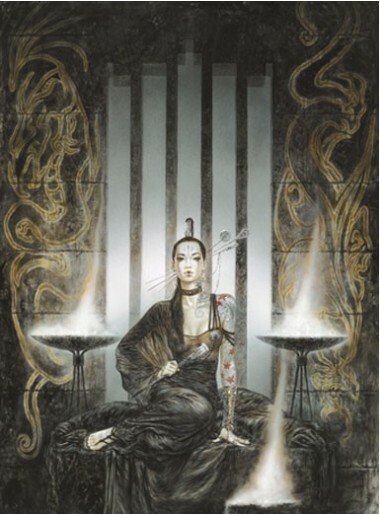 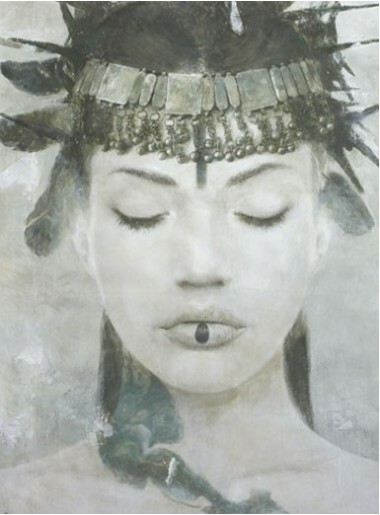 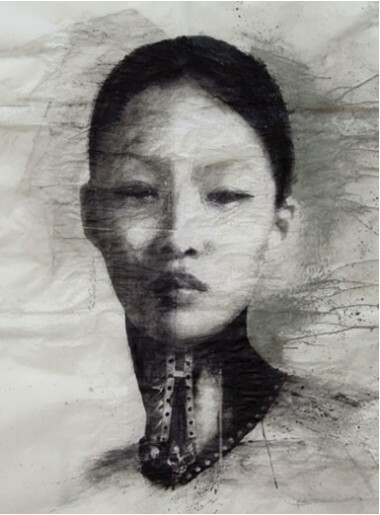 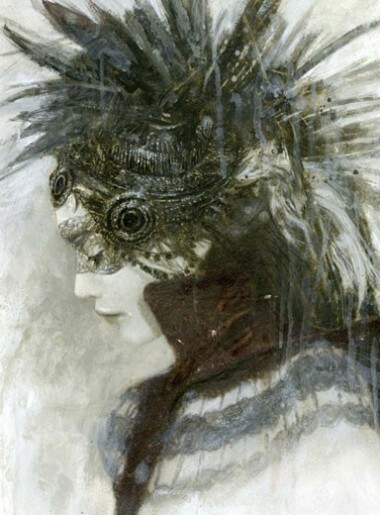 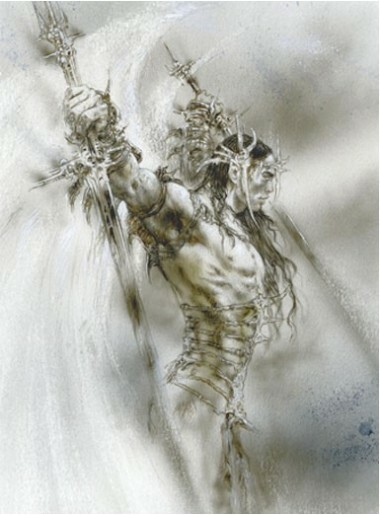 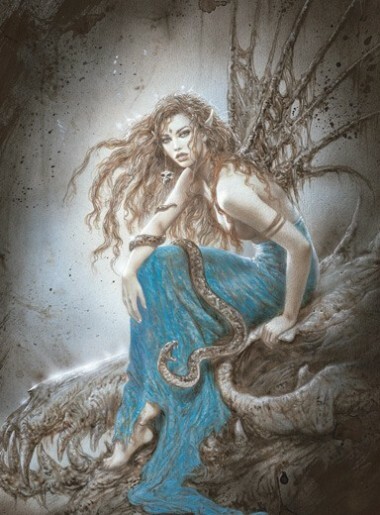 The sensibility that it exudes, its delicate technique, and all the pervading poetry that it expresses make it one of Romulo Royo most beautiful works. 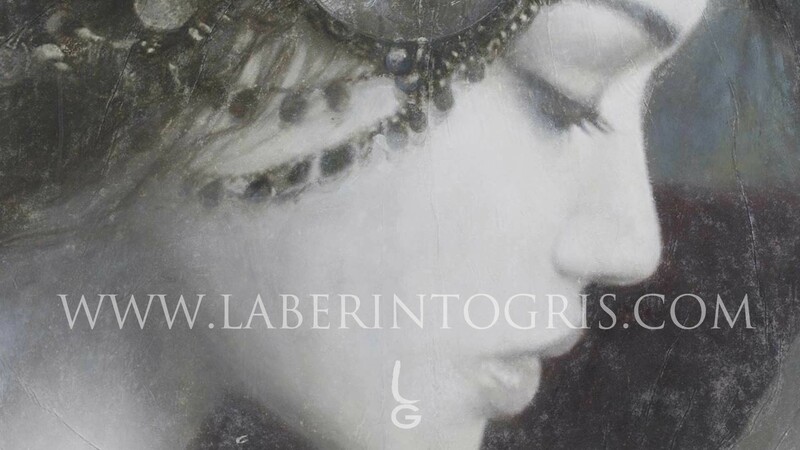 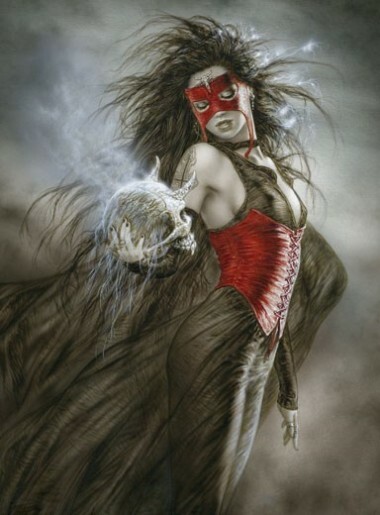 It is one of the most exquisite large-format works published by Laberinto Gris.